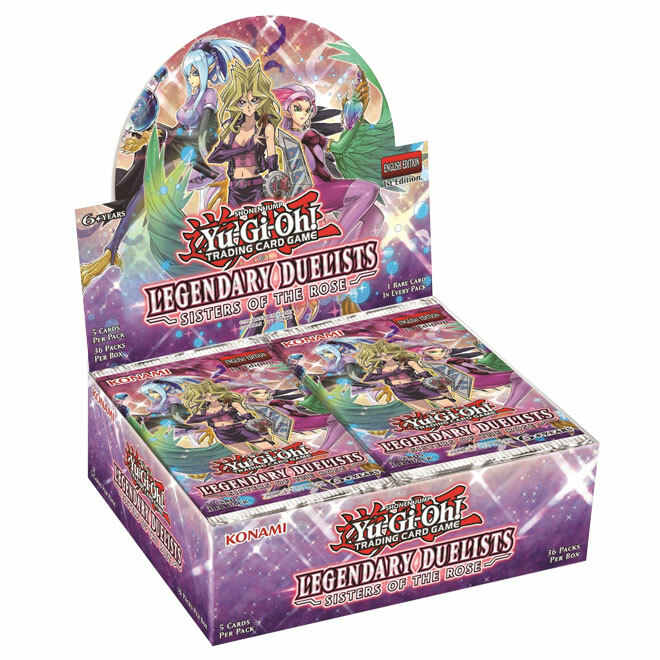 Yu-Gi-Oh - Legendary Duelists - Sisters of the Rose Is Out This Thursday!!! Sisters of The Rose is out this Thursday and in anticipation of this, we thought we would remind everyone that this booster box is still available for pre-order and that it has some pretty awesome cards in the set. Coming straight from Japan we are getting Superdreadnought Rail Cannon Juggernaut Liebe. This card is an upgraded version of Superdreadnought Rail Cannon Gustav Max and you can use it to XYZ straight to Liebe. This card has devastating attack and a devastating effect to go with it. 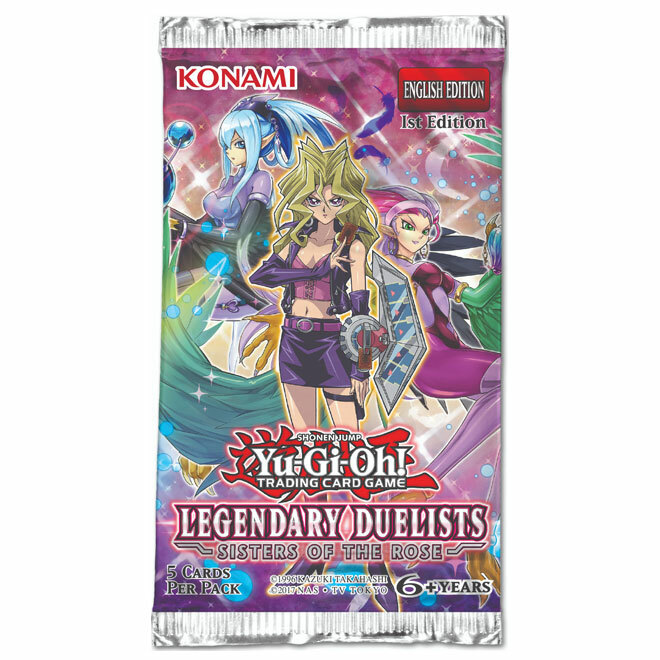 The set will feature cards from iconic female characters throughout the series such as Mai Valentine, Alexis Rhodes and Akiza Izinski. Once the set is out we will also be selling Singles of cards from the set so expect to see a post about that next week.